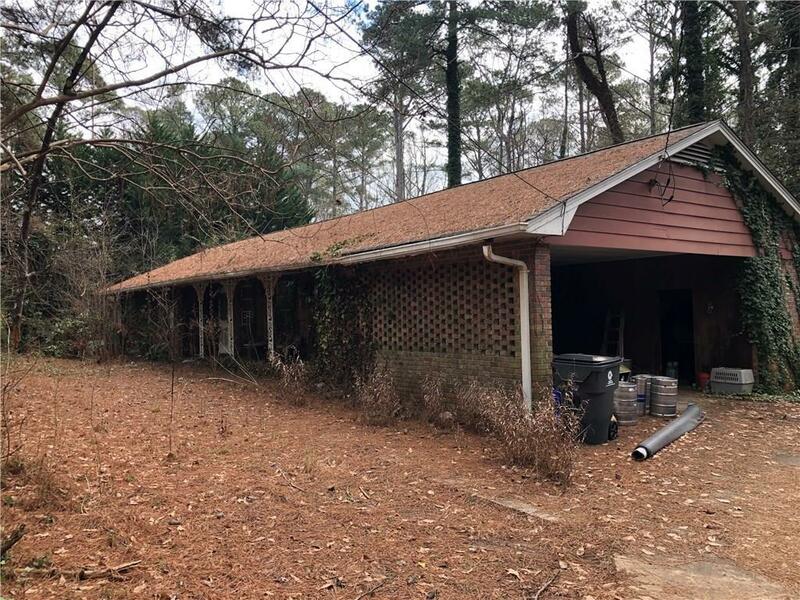 4 Sided Brick Ranch Home On Over 2 Acres!! 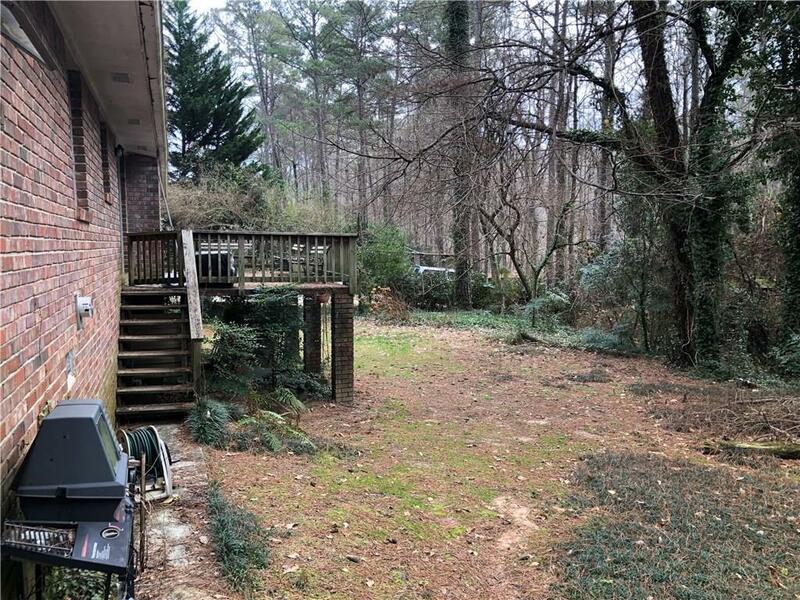 3 Bedroom 2 Bathroom Home With Vaulted Ceilings, Exposed Beams, Hardwood Floors, And More. 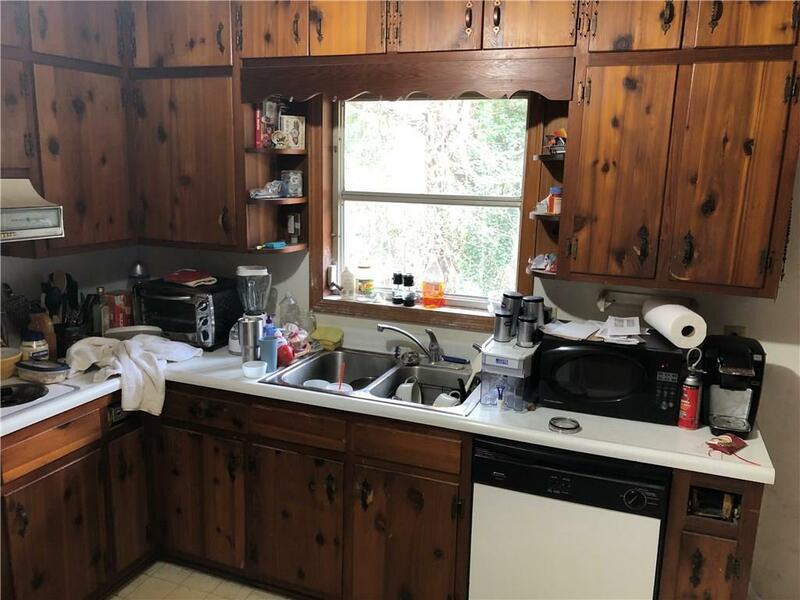 Kitchen Has TONS Of Cabinet Space. 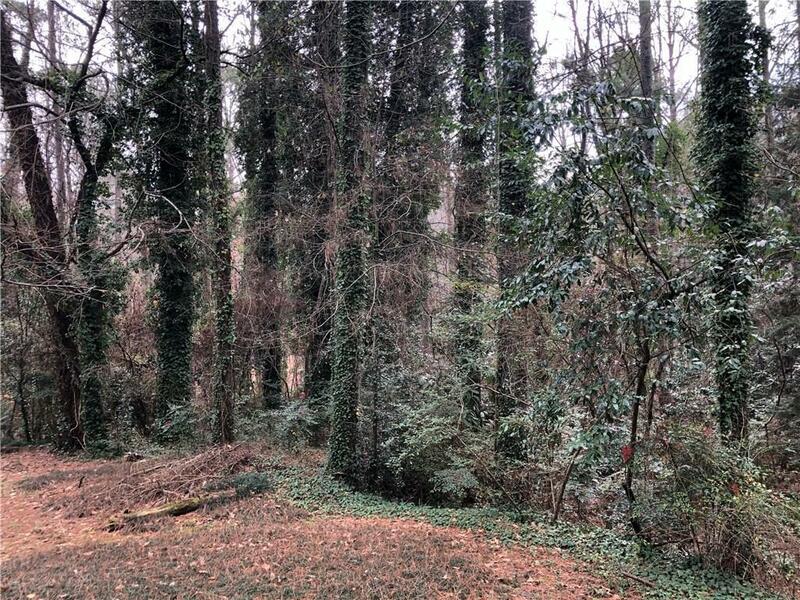 There Is A Large Concrete Deck Overlooking The Gorgeous Wooded Acreage. Call Today To Schedule Your Showing!